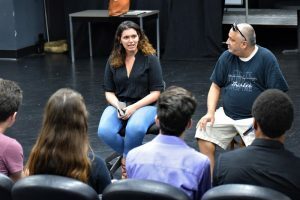 FIU Theatre alumna and New York City director Victoria Collado visited the BFA Performance seniors in their Acting 7 class on Monday. 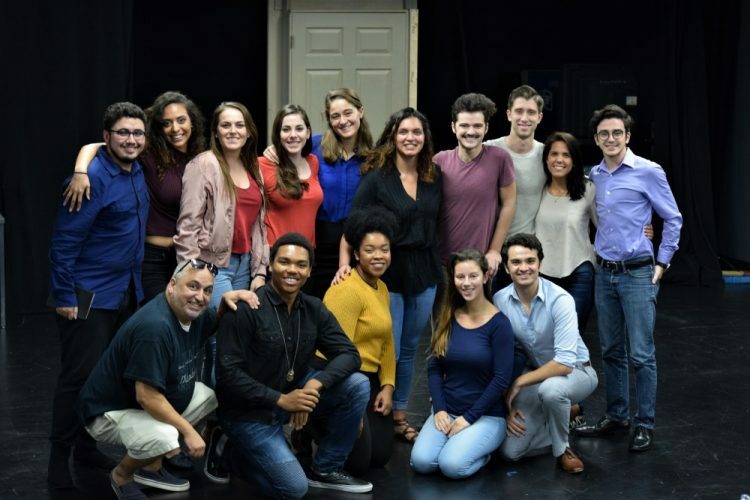 She watched their contemporary monologues, gave them feedback on their auditions, and shared her thoughts on making the transition from FIU to the professional world. Collado speaks to the class of 2018 in Professor Robinson, Jr.’s Acting 7 class. 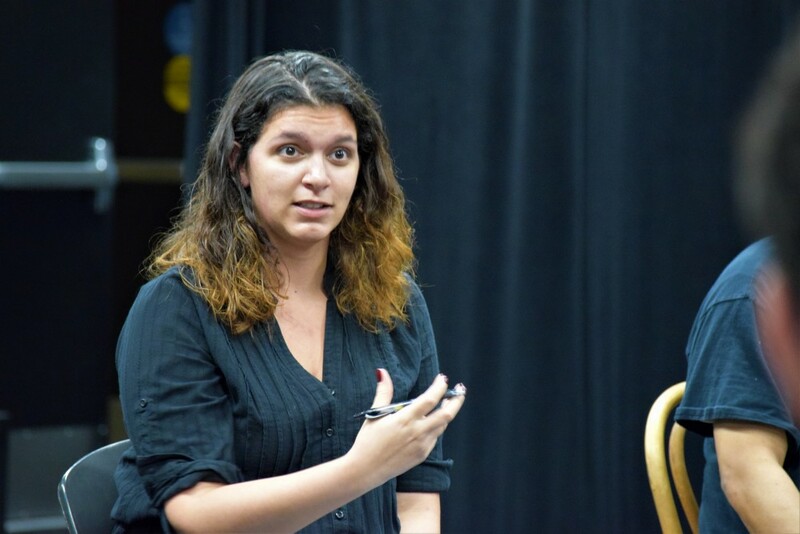 Collado graduated with a BFA degree in theatre performance from FIU in 2012, but her career has led her to focus solely on directing – a passion she discovered during her time at FIU. Her most recent project was assistant directing John Leguizamo’s Latin History for Morons, running on Broadway through February 25th. 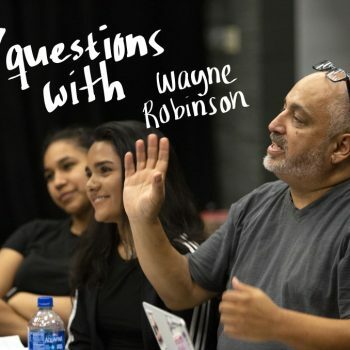 Professor Wayne E. Robinson, Jr. finds great value in having alumni come into his Acting 7 class to share their professional experiences and work with students. Collado is in town to hold auditions for a workshop of a new play by fellow FIU Theatre alum, Michael Leon that is currently in development. The play takes the “great American play” and infuses it with Cuban-American characters. She will be auditioning actors from a pool of FIU Theatre alumni and students and then workshopping the play in late December. For more on Victoria, visit her website.